The Global Network Concept for PowerPoint is a web communication concept presentation of modern technologies. 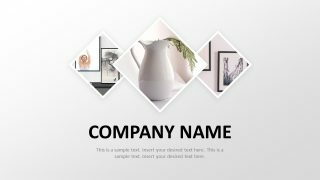 This template is an amazing tool to demonstrate marketing of company’s brand globally. Further, the network clipart of nodes shows interaction of customers and subscribers worldwide. The 2-slide PowerPoint of global network diagram has blue and white background templates. 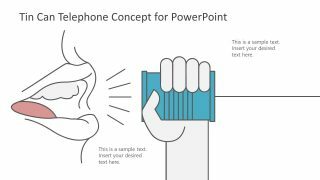 The diagram is a flat design vector of amazing infographics representing various communication and connection terms. For example, the circular infographic icons in first slide shows how internet is accessible through home, car, and smart devices. Moreover, the use of lines with nodes assist users to connect the dots in the global network diagram as require. The fully customizable PowerPoint enables presenter to move, resize, rotate and resize the objects quickly and easily. 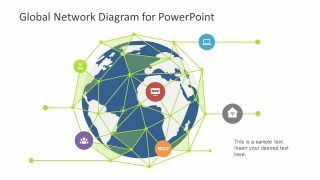 The Global Network Diagram for PowerPoint is an exceptional template to present topics like internet, international roaming and social media. 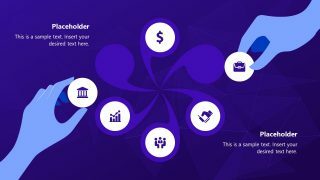 It is a minimalist design to highlight major points with cool infographics to the audience. The slides contain earth globe clip art and the cage of node over it defining the scope of global network. 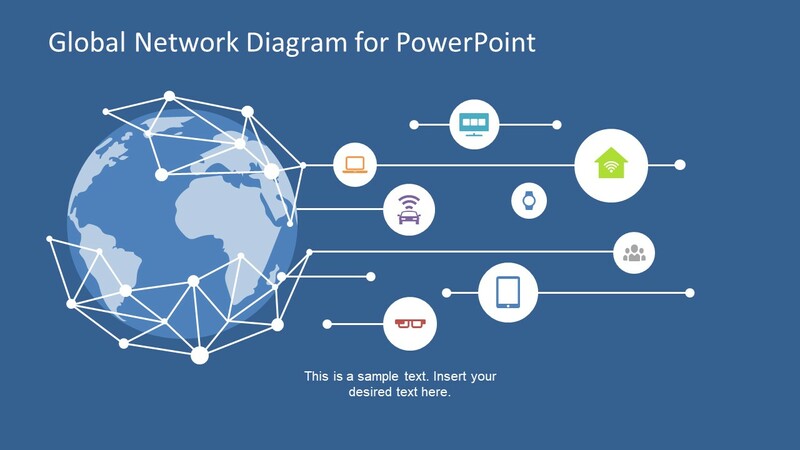 The global network diagram template of PowerPoint has two versions of creative design. For instance, the first template displays cage style cut from the middle. Whereas, the second template has earth image fully cover with network. Further, the variation in background color, as well as the color of connecting lines suggest the option of customizing colors. The SlideModel catalog has another amazing design of global network concept to present data storage and cloud computing. 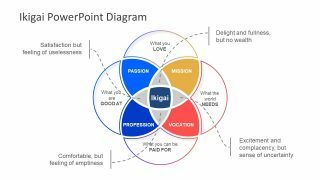 Ideally, the global network diagram for PowerPoint is a business presentation design for its international trades. Such as managing oversees outlets, marketing and customer service. 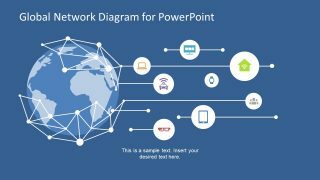 This PowerPoint of global network diagram is useful in making a quick presentation of communication features. However, the globe image and infographics are accessible as standalone infographics for number of presentations.